It was a telethon on WTTW public television in Chicago where my mother had gotten a certificate for a month of judo lessons for me, back in 1967. I had been taking judo lessons at the YMCA and she thought I was loving it. I had taken a few classes there and started ditching the class because the breakfalls (ukemi) were giving me a headache. I came to realize years later what a crappy instructor I had at the Y. I remembered him telling the three or four of us to practice the falls and then standing on the side talking to other adults. He was not paying attention to us and made no corrections. I apparently did not get the message about keeping my chin tucked in. Either he didn’t tell us or I just didn’t get it. I don’t remember him stopping me to correct my mistake. I came to realize he probably thought he had just a few kids in class and just wasn’t interested, based on my memories of his standing on the side. Today, as an instructor with years of experience, I know that keeping a watchful eye and making appropriate corrections is critical to a student’s success. As a young kid, I was trying to avoid getting in trouble with mom so when she asked about class I said I liked it even though I’d stopped going. It was with chagrin that I awoke one morning and she said she’d gotten me judo lessons throught that late-night fundraiser. Oh no! When the certificate came in the mail she sent down to the dojo. (I still have that letter.) It was at the Shindo Kan School of Judo on Stony Island in Chicago. It was miles from where we lived. This was 1967, I was 11 years old. My mother had me get on the bus and go down there myself. I was scared to death, and alone. Blaise Joseph Zorich, “Joe” was the owner and instructor. I told him what I had and he told me to come back on Saturday for the kids class, which I did. 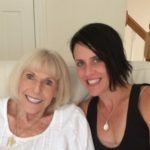 Carole Wolken was a black belt and she took me aside, asking me to show her what I had learned at the Y. I remember looking up at her and the memory of seeing her black belt with the thin, white stripe through it was etched in my mind. 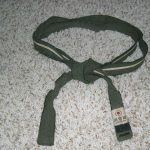 The tradition was that women wore the striped belt, it different in many schools today. I showed her one fall and she shook her head “No, try it like this” and she was down on the mat with me to show me the right way. Her gentle corrections proved to me that judo was fun, and that it didn’t hurt. I was hooked. That school had a great class for kids and it was two hours long. Yet, the time flew. I would walk there almost every day after school and go on Saturday. I loved it there. Joe and Carole were great with kids. I remember being taught, corrected, praised when deserved, motivated when needed and never embarrassed for faulty technique. It really was a school that lived the judo maxim of “mutual welfare and benefit.” There were heaps of respect and discipline instilled. Jow taught me more than judo, he taught me about the value of execise and weight-training (he’d been a power-lifter). The judo there was not brute-force judo, either. It was finesse, as it should be. When Joe demonstrated with Carole, they threw each other hard. There was no coddling. In many ways, the practice was hard-core. We ran in the snow, we did our chugaris, shoulder rolls, over other students and even small stepladders. I made friends there and Joe’s son David was one. David today is a 4th degree and certified coach. He father, who passed away years ago, would be proud. David and I keep in touch. His picture is in The Journey book, with me when we were kids. Carole and I keep in touch, too. 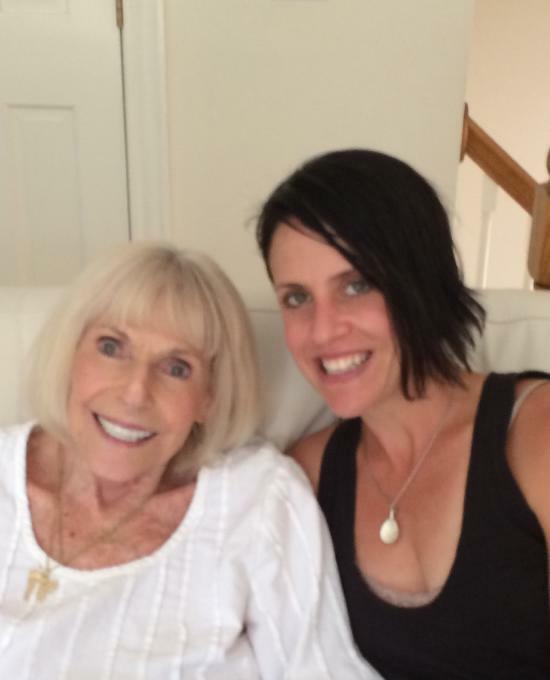 She’s in her 80s and looks great. She’s a fighter, having had three hip replacements and surgery to remove cancer tumors in 2016. She was a mother to me. If it had not been for her, I don’t know that I’d have pursued the martial arts. I did not enjoy that first judo class. 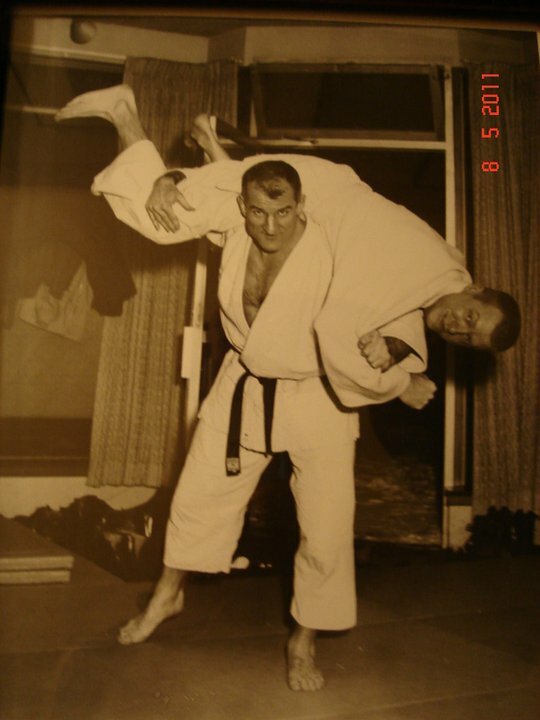 Judo was the fad back then, having been popularized by James Bond movies. Poor instruction in the first classes killed my interest. Lying to my mom led to going to a great school, where they told me they were wondering who would come in with that certificate. Good instruction coupled with good technique and a real judo attitude instilled core values and abilities that I carried forward when I took to Kenpo. I tried to teach like they taught and I believe I was largely successful. I made my mistakes and I corrected most of them. What and how I was taught by my first Kenpo instructor was another exercise in poor instruction. I’m talking about the owner of the school, not my actual first teacher, who was a green belt and a friend. The owner/black belt was a real bad example. I was very fortunate to meet Mike Sanders of Sterling, IL, who was a much better practitioner and human being. He got me on the right path. He died in a motorcycle accident in 1978 but former classmates from his school there and I keep in touch. 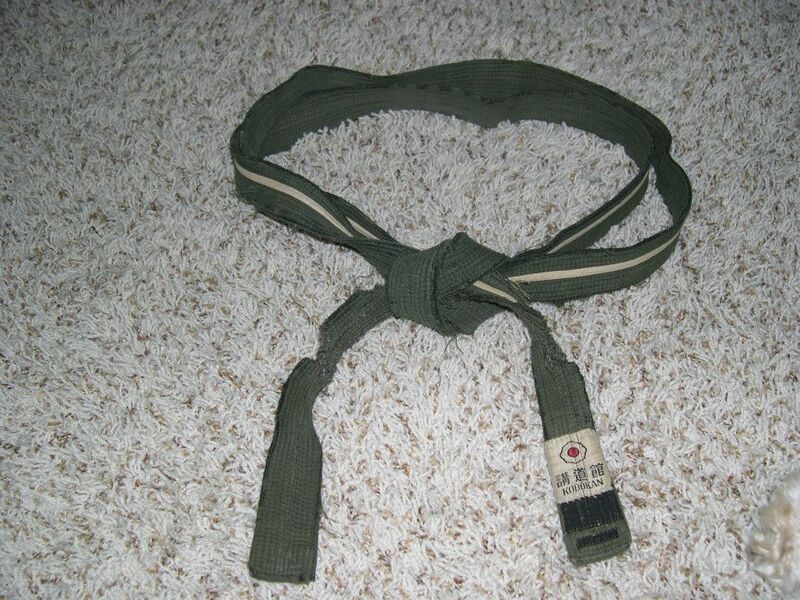 It was my grounding in Judo that gave me skills that provided entry to the world of kicking and punching. Hanging in there despite bad instruction and questionable personalities led me to Mike, who improved my Kenpo and allowed me to make an impression on Ed Parker, who took me as a student in 1979. Most of you reading this are familiar with what I do and know the rest. It’s funny how things work out. We have intersections on our path and sometimes we just don’t know what takes us down one versus another. In mine, it was a love of the art, a thirst for knowledge, overcoming the bad teachers and embracing the good ones along with a sense that I would become a teacher someday. I knew it when I was a kid, just not what I’d teach. As it turned out, I became an instructor of the arts, a Certified Flight Instructor, Basic Life Support instructor and today am a “docent”, a teacher at the famous Alamo in San Antonio. I have Carole to thank, along with the tenaciousness of my father and many good people (especially students) along the way. I think my message is clear. If you’re an instructor, be the best you can be. You don’t know how that kid in your class is going to turn out. 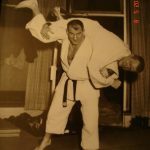 My very first judo teacher almost ended my martial arts career before it began. By the way, when Carole and I reconnected years later, we met for lunch in Ft. Lauderdale. We had not seen each other for 30+ years . When she saw me she said “I recognize the little boy’s face.” It was good to hear. At lunch she told me “I have something for you”, pulled out her black belt and gave it to me. She added “I know it means something to you.” I have been passed belts by Frank Trejo, my teacher at the Pasadena school, and Huk Planas – who gave me three of his belts, one of which had been given to him by Mr. Parker. Carole’s belt means as much, if not more, than those. Next articlePunch with your heel up or down?